Whiplash usually happens from a traumatic event that involves sudden acceleration-deceleration forces on the neck. 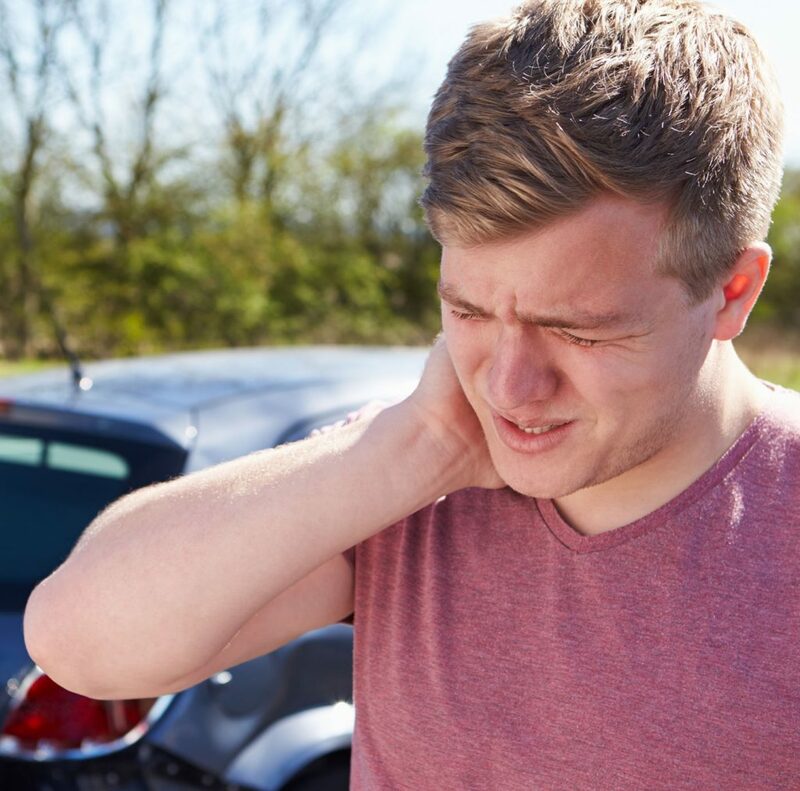 Motor vehicle accidents are the most common cause of whiplash injuries, but other possible causes include sport-related injuries, roller-coasters and falls. A whiplash injury can affect several different structures of the neck including muscles, joints, bones, ligaments, nerves and discs. Physiotherapy can be very effective for management of whiplash. A Physiotherapist will take a detailed history and complete a comprehensive assessment, to determine the severity of your whiplash. Prior to starting treatment, the physiotherapist will carefully rule out any more serious injuries, do the traumatic nature of whiplash. 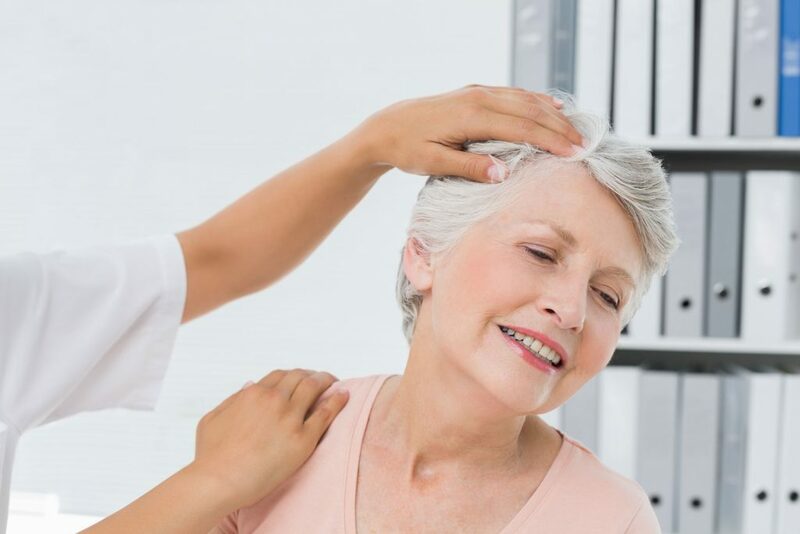 They will check for symptoms such as bilateral pins and needles, pins and needles or numbness in the face, gait disturbances, worsening weakness or sensation problems, bowel or bladder problems, difficulty with speaking or swallowing and fainting. If any of these symptoms are present, you should see your doctor immediately. If your physiotherapist detects any of these symptoms, they will refer you to your doctor for further medical evaluation, prior to treating you. An individualized exercise program including range of motion exercises, muscle strengthening and stretching, and postural exercises. Education on activity modification, posture, and sleeping positions. Symptoms of whiplash injuries can occur immediately, but they commonly don’t present until days after the injury. Typical symptoms include neck pain, stiffness, and/or headaches. Some individuals with whiplash, may also experience shoulder, arm and/or upper back pain, dizziness, weakness, numbness or tingling.